You can feel all kinds of emotion in looking at Leanne Pero’s Black Women Rising photography series, a collection of photographs of black women who are cancer survivors and patients. Helena Boyce is joyful, Rosemarie Flash is holding herself, exposed and careful, and Leanne herself looks determined and focused. 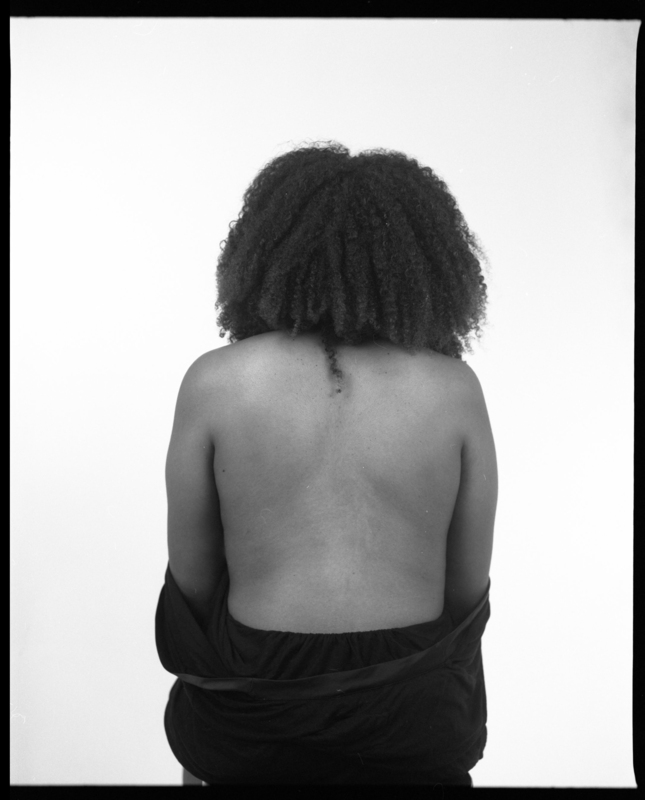 These pictures will make up some of the UK’s first all-black women cancer portrait exhibition. They are aimed at getting more black women cancer patients connecting and talking about their cancer experiences – to aid their recovery process, spread some much-needed cancer awareness amongst their communities and to educate some of the UK’s leading cancer care organisations about black women’s needs. Leanne was diagnosed with cancer at age 30 and began a support group for black women. At the group, she was presented with stories from women who had been through tough cultural and medical experiences thanks to their illness. For Leanne, these photographs were a way of giving back to the women who had so bravely shared their stories – and a way of reclaiming her own narrative, too.